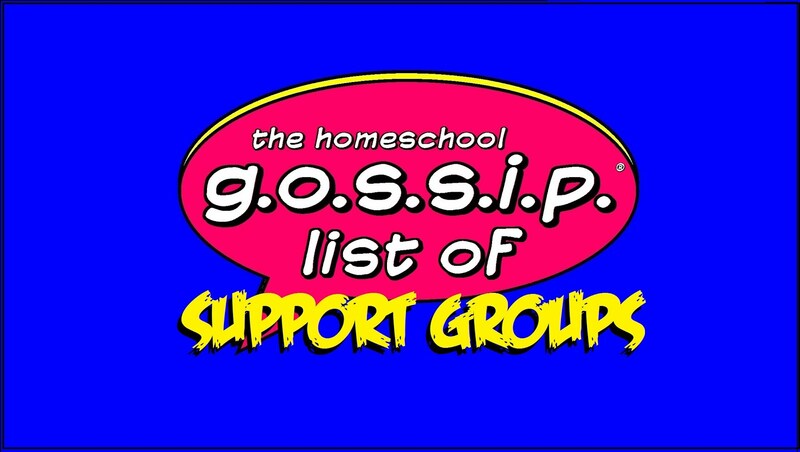 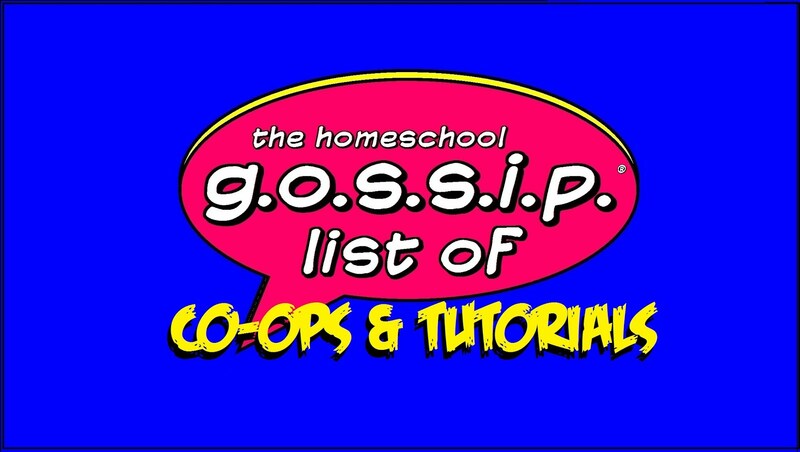 The Homeschool Gossip: 2016 Fall Enrichment Classes in Huntersville! 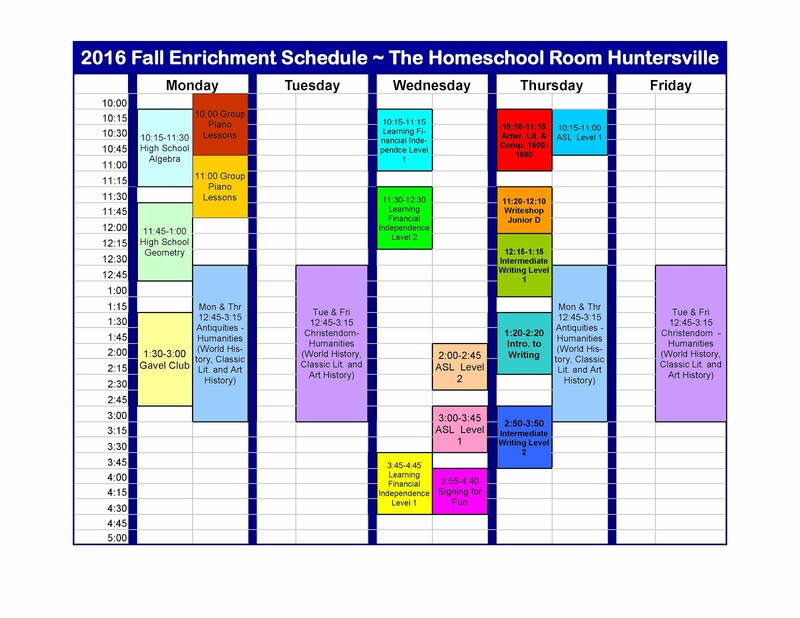 2016 Fall Enrichment Classes in Huntersville! 2016 Fall Enrichment Classes at the Homeschool Room in Huntersville! 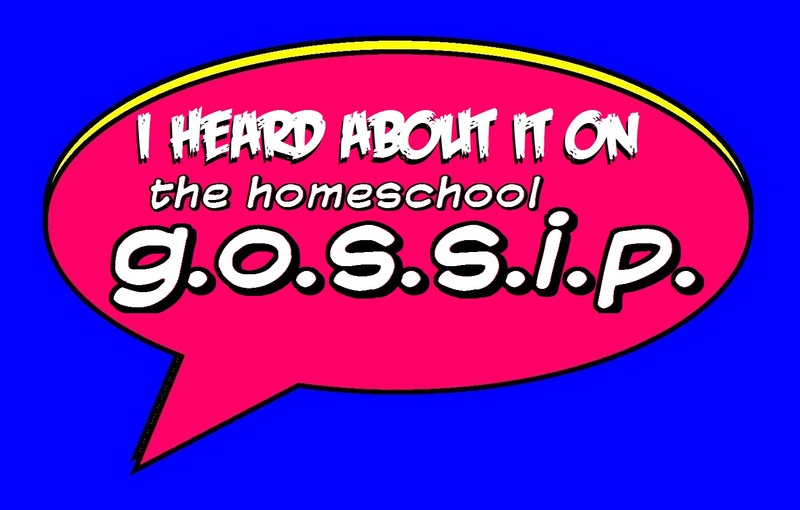 · Dates: September through the following fall and spring semesters. 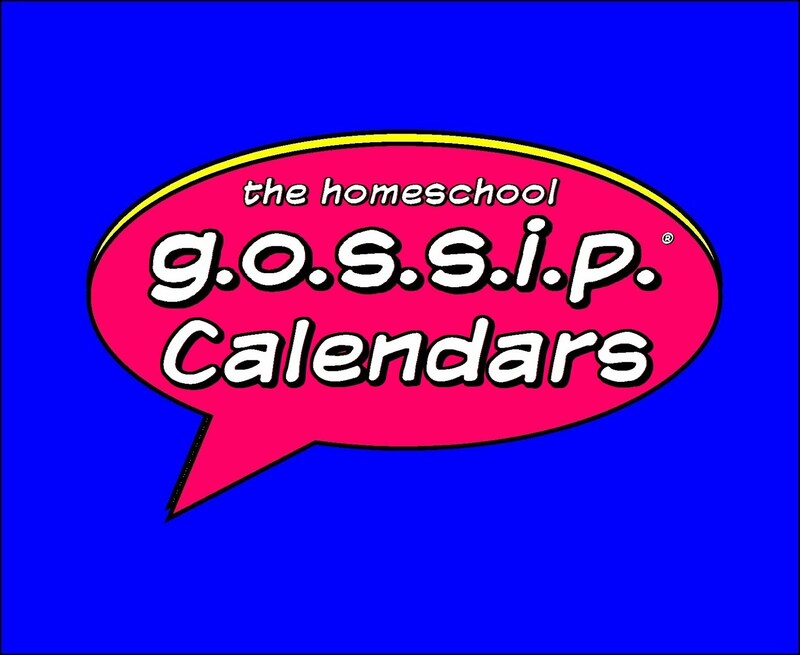 · Dates: 24 weeks of classes Labor Day to April, with breaks for holidays.